Wellness Resources Astaxanthin is superior quality AstaReal®, a natural astaxanthin supplement sourced from the marine microalgae Haematococcus pluvialis. 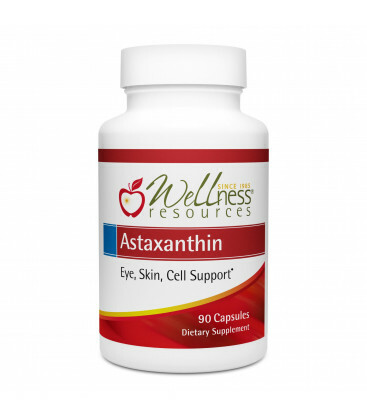 Wellness Resources Astaxanthin contains 6mg of AstaReal® astaxanthin per capsule. Directions: Take 1 capsule, up to 3 times per day. Other Ingredients: extra virgin olive oil, gelatin, glycerin, and water. Broad-spectrum antioxidant formula for daily immune support, eye health, and skin health. Boosts antioxidant concentrates; important if lacking vegetables in the diet. 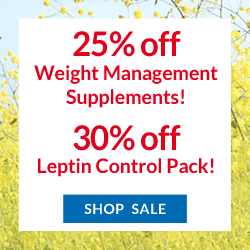 High in lutein, lycopene, and bilberry to support eye health. * Also in the Daily Super Pack.